It’s hard to avoid salt in Ohio in the winter. We need it to keep our roads clear and safe but it also an annoyance as it gets tracked literally everywhere. But did you know that salt can damage our trees and shrubs? That’s right. 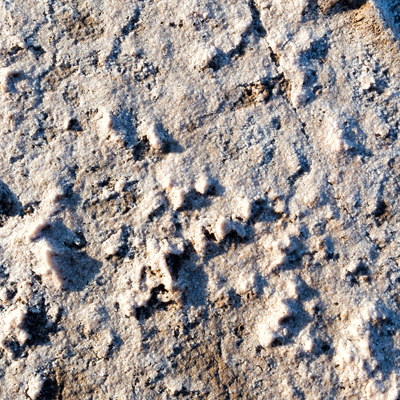 Salt can lead to a host of problems for your plants. When sodium chloride gets into the soil it can cause a lot of damage to your plants. Salt ions latch onto water molecules and hold on to them so that it cannot be absorbed by roots. Salt also decreases the amount of potassium and phosphorous in the soil which leads to soil compaction and a host of problems for your plants. 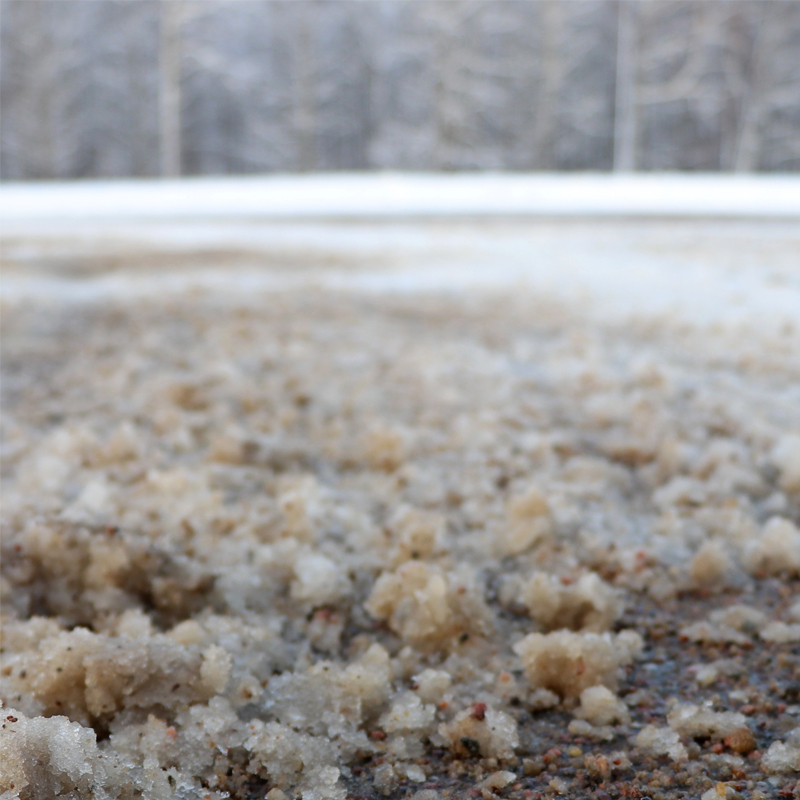 Now that you know how bad road salt is for your soil and plants it’s time to take action. When it comes to salt culprits there are two of them. The first is snowplows. A lot of us have trees and shrubs planted along our road front. These plants are easy targets for the snowplows that sling salt onto them as they clear the roads. As the ice melts it creates a salty brine that can be splashed onto your trees by every passing car. The second is YOU. Yes, you. We all have that giant salt shaker sitting beside our doors that we use to salt our driveways and walkways. Be careful where you sling. Salt can get into your plants via shoveling and runoff. So how do I protect my plants salt damage? 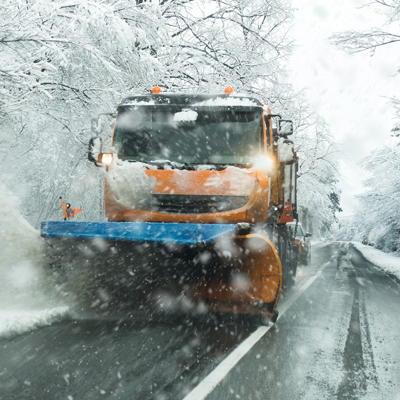 This is a great thing to add to your next year’s winter prep schedule. By placing a barrier down under your plants it can prevent salt from ever getting into the soil. They are usually made of plastic or you can get them in burlap, it doesn’t matter. As long as you are covering the root zone of your plant you are good. When spring arrives just roll it up and toss out any salt. If you did not have the time to put down a barrier beforehand then you need to be ready with a rake and a broom. If it’s possible, meaning if there’s not any snow on the ground, then you can sweep and rake the areas that are vulnerable to the snowplows. The key is to make sure you clean up the salt before the soil thaws. It’s hard to avoid damage to your yard in the winter. That’s where we come in. 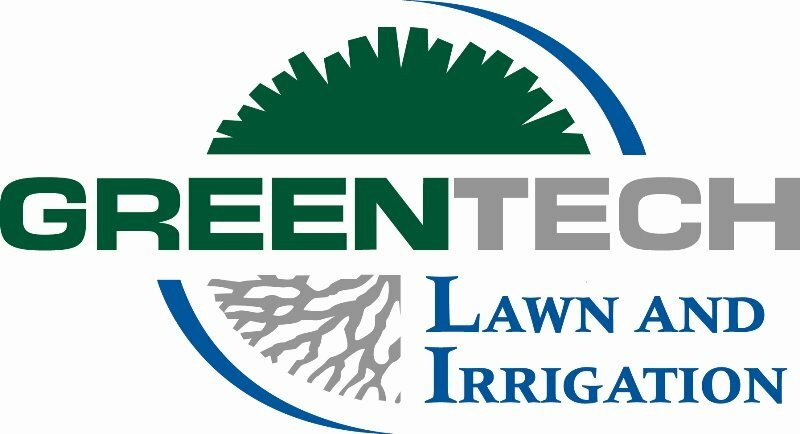 At Green Tech we have the ability to restore your yard and make it the healthiest it’s ever looked. Whether your yard needs to be fertilized, aerated, or seeded, we have what it takes to get it done and get it done right. Call and book an appointment today at (419) 375-5400 or write to us on our website.